At Sport Witness we’ve spent years covering the Portuguese press and their claims about Wolves. 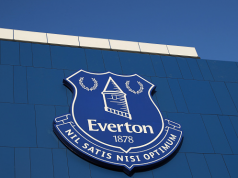 There’s been a steady stream of information, some of it spot on and some of it not so much. Who can forget that sunny morning of July 1st, 2017, when O Jogo went with the huge splash of Wolves agreeing a deal to sign Ruben Neves. Or the Raul Jimenez saga, or any number of other players Wolves have signed with Portuguese connections. There’s been some which didn’t quite happen, like poor Pele who even spoke about the transfer being possible before being sent from Rio Ave to Monaco, on a Jorge Mendes special, and then ending up at Nottingham Forest on loan. 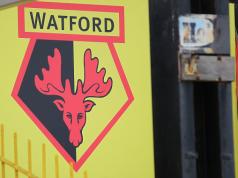 Wolves fans will hope this latest story doesn’t end up in a move, although their Chelsea counterparts would likely feel the opposite. 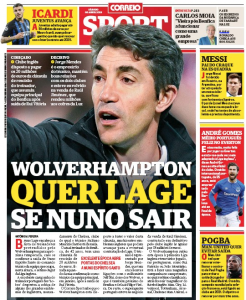 The front page of Correio da Manha’s Saturday sport section says Wolves have targeted Benfica manager Bruno Lage, if they lose Nuno Espirito Santo this summer. Nuno’s excellent period in England, and probably his everyones-favourite-uncle persona, is said to have ‘aroused the greed’ of Chelsea, who everyone knows are already looking for the next shiny thing after Maurizio Sarri. 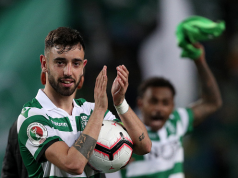 Lage is at the top of Wolves’ list of potential replacements, according to the report, and it’s stated by Correio that they ‘know’ the club would be willing to pay his €20m release clause if it came to it. And who is Lage’s agent? Jorge Mendes, of course.